How does lighting in the dragstores influence the choice of foundation shade? What does dragstore lighting has to do with the choice of foundation shade? A lot, as it turns out. 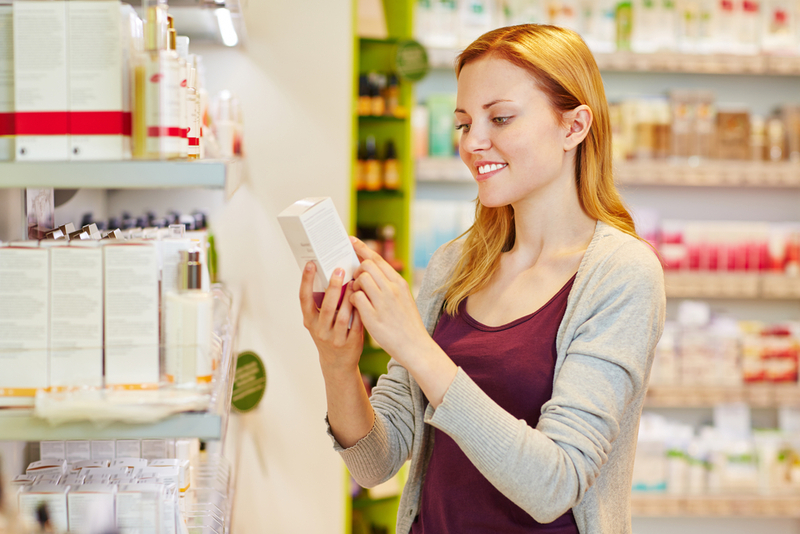 Do you know how great is the role of light placed above shelves with cosmetics? And do you know how does it impact sale of make-up products? It is certain! Use of lighting with accordingly high illuminance on the cosmetic display can increase sale by even 20%. Surprised? There is more: the more light is focused on the given shelf the more attention draw the products placed on it. Those are marketing tricks used in dragstores and we, unaware clients, fall into their trap. What is more, lighting in the shop is designed in a way to lead us to the most expensive cosmetics and those products we weren’t even intending on buying. Besides, the decoration of the dragstore is made to give you the sense of security and make you enjoy the shopping. How does light in dragstores is being picked? It all depends on the size of given shop, how high the ceiling is as well as quality and prestige of sold brands. There has to be taken into consideration the type of light. In dragstores is mostly used main, decorative and spot lighting to exhibit the most important qualities of cosmetics. Quality of light is also of great significance. It mostly concerns whether light is warm or cold. That is what has an immense impact on the way we perceive shade of cosmetic. The same role have correction filters. What type of light will make easier choice of given shade of cosmetic? Such lighting should have high index of colour rendering. Then powders, lipsticks, foundations and mascaras will be more natural and choice of shade becomes easier. But is it enough? If you are planning make-up for the event that takes place in the room and with the artificial light, then yes. However, if you care about good look in a natural light then you have to choose shades of cosmetics differently. What are we taking about? In dragstores, there are plenty of make-up products samples. Do not be afraid of using them. Try few shades of foundations and powders, then check how they look in a natural light. Now you can choose the best shade for you.